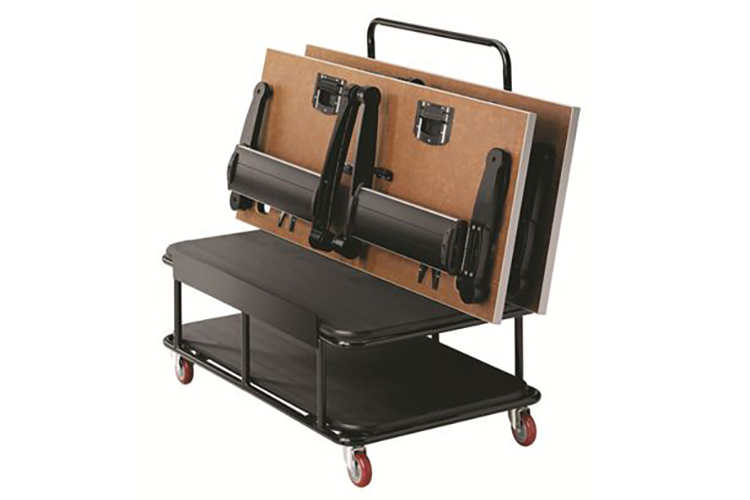 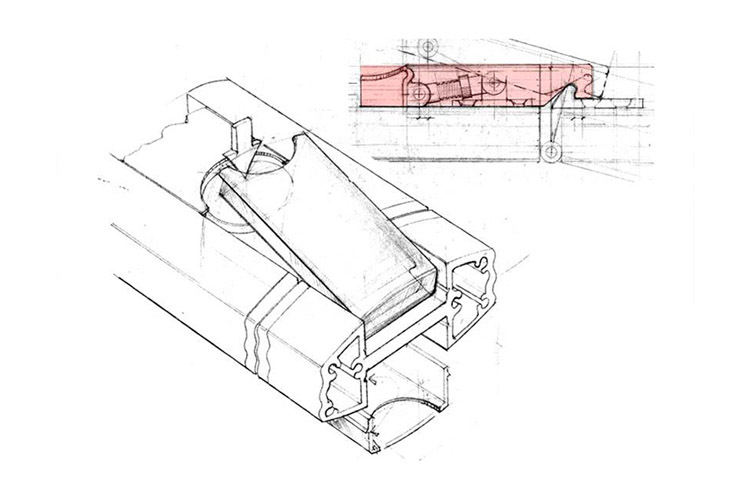 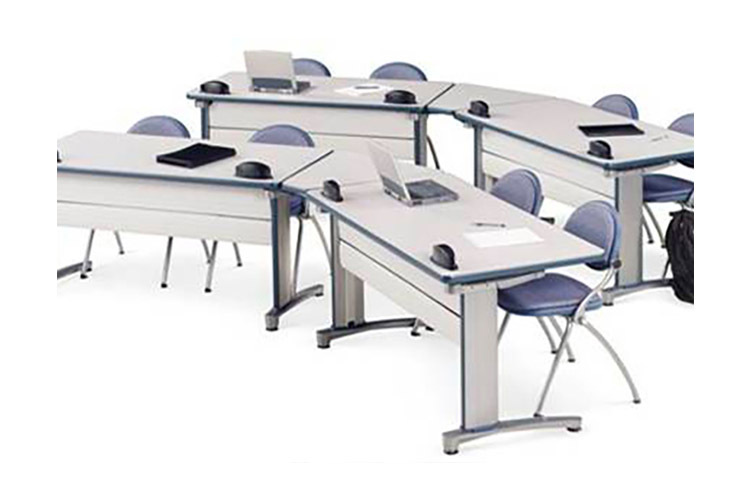 A highly versatile, electronically interactive folding table system. 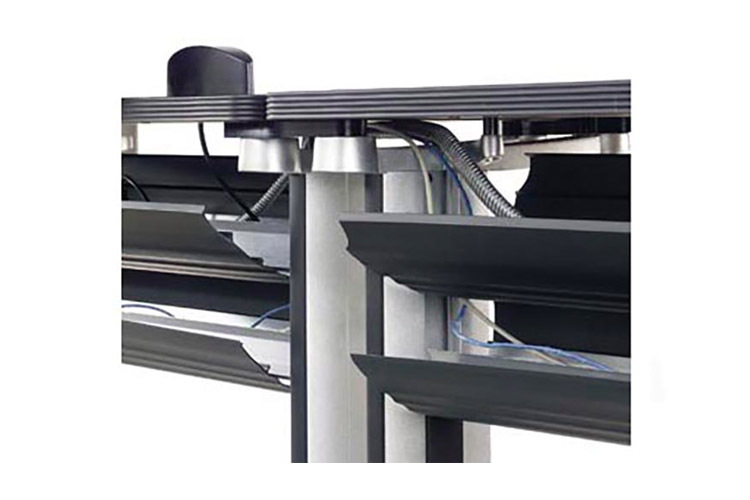 With a premium on design flexibility, Syllabus offers power ports & data feeds — with a pass-through wire management system that keeps wires out of sight and out of mind. 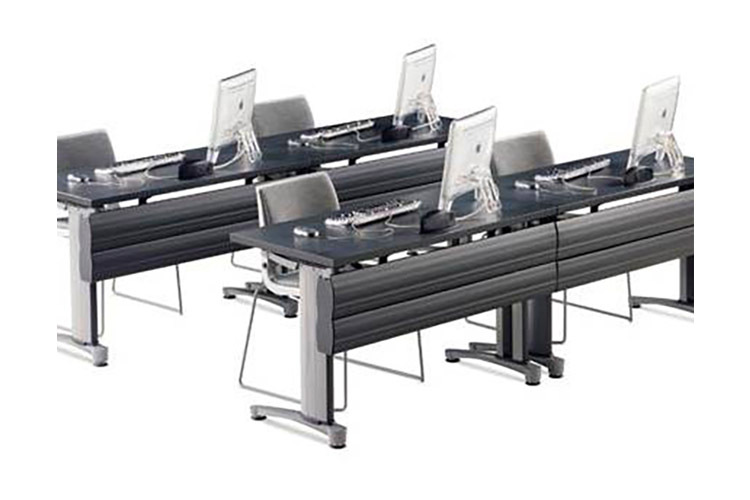 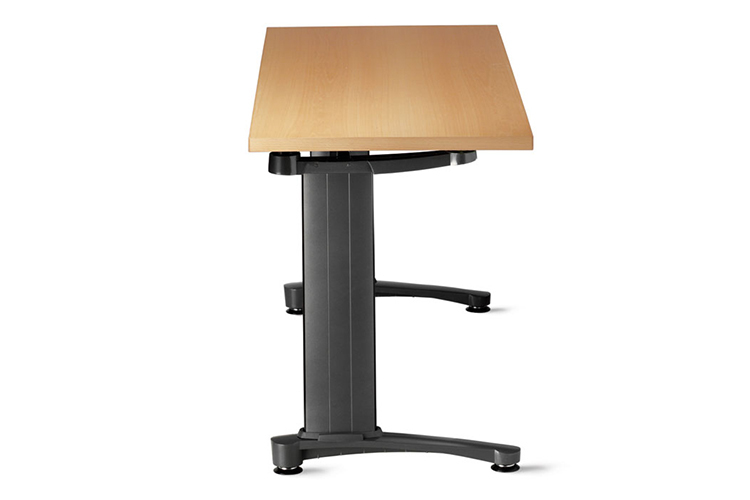 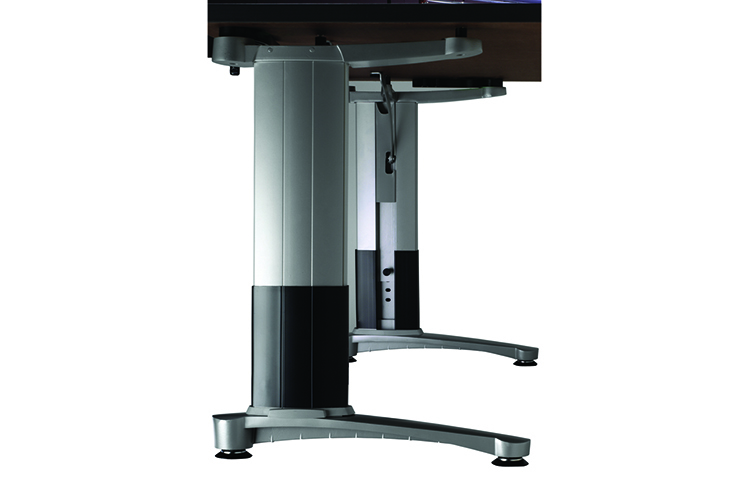 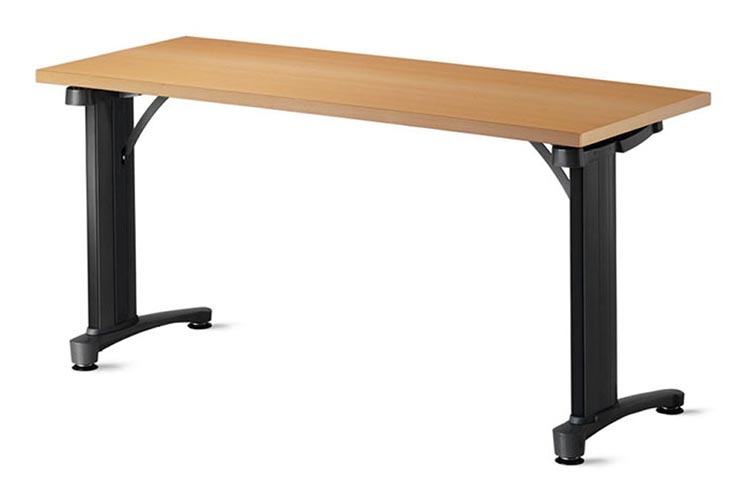 It’s an ideal powered-interactive table for any corporate situation — from training environments to conference rooms.